Crazy Karts is a team based family game about a crazy race. It comes with different tracks, dozens of obstacles, four unique fantasy factions, and many power-ups. 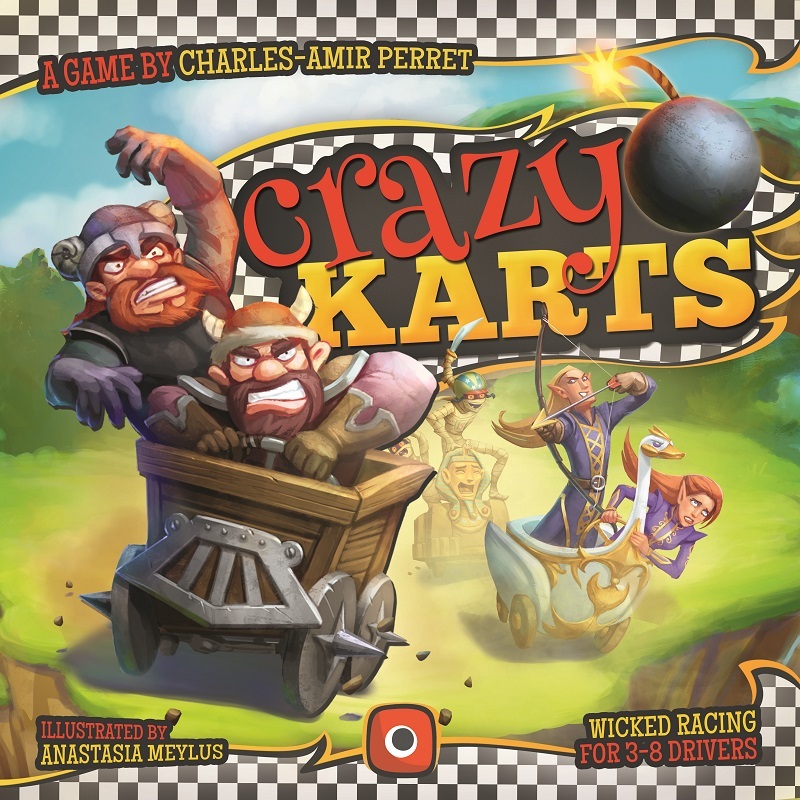 The race runs through a maze of obstacles with 2 drivers (players) in each kart. Each driver controls only half of their kart's controls. One can speed up and attack enemy karts while the other brakes and turns. Teammates need to cooperate, but they can't talk. Each will need to be good at predicting what their partner is going to do. Get in the kart, load your cannon and... Off you go! A new darkness seeps into New Vigil from the Void, intent on restoring despair and desolation to a world that has forgotten it. The four factions recall their veteran heroes and reawaken the great war machines of the past, as they plan their first move in the chaotic ebb and flow of light and dark. the War of Shadows has begun! 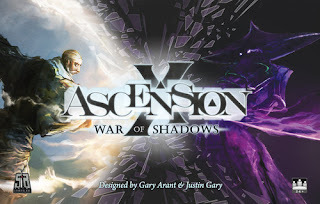 Ascension: War of Shadows is the newest addition to the deck-building game, Ascension. Playable as a stand-alone game, or combine with other Ascension games to play with up to 6 players. New dual-cost Heroes and Constructs require players to use both resources to acquire them, but have incredible power. As the balance between light and dark shifts, cards gain additional powers depending ow whether it's Night or Day. 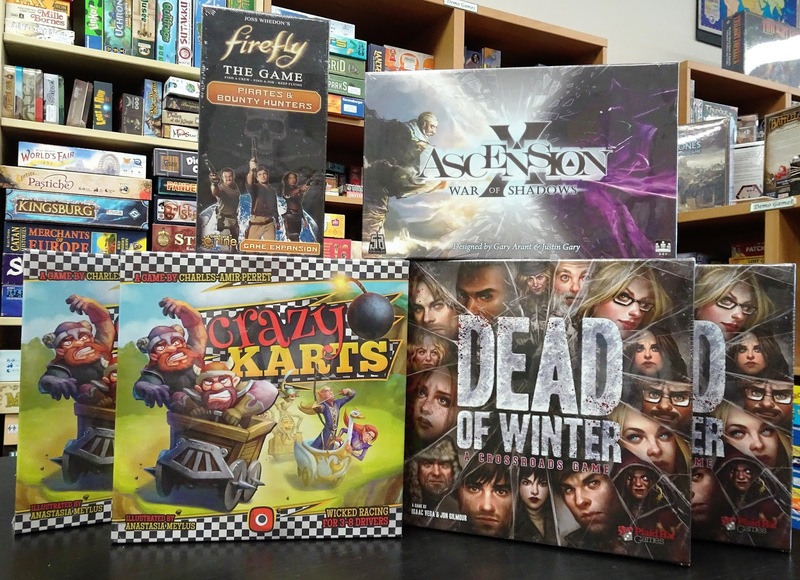 Pirates and Bounty Hunters is an expansion to the base game, Firefly: The Game. 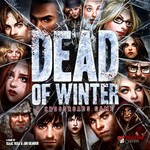 This expansion introduces a heavy dose of player versus player interaction to the "Verse. Raid rival's ships with piracy jobs. Hunt down wanted fugitives to collect bounties. Ready your crew for showdowns with brand new supply cards. Explore the 'Verse with 2 new ships. Aggressive new leaders specialize in anti-social strategies while a Lawmen reward those bringing justice to the 'Verse.